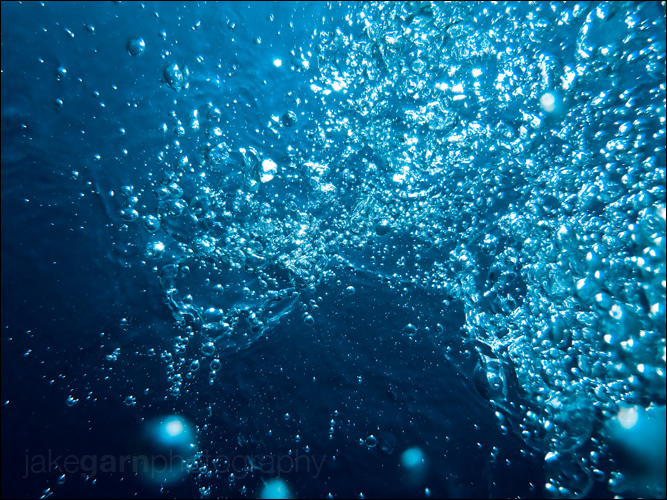 Shooting Underwater is something I’ve never done before, not really sure why… I don’t really have the fancy tanks that a lot of the great underwater photographers have and I guess that kind of always kept me from messing around with it. But then the other day I realized, I didn’t used to have most the equipment I use today and that never, ever, never stopped me from experimenting and having fun. 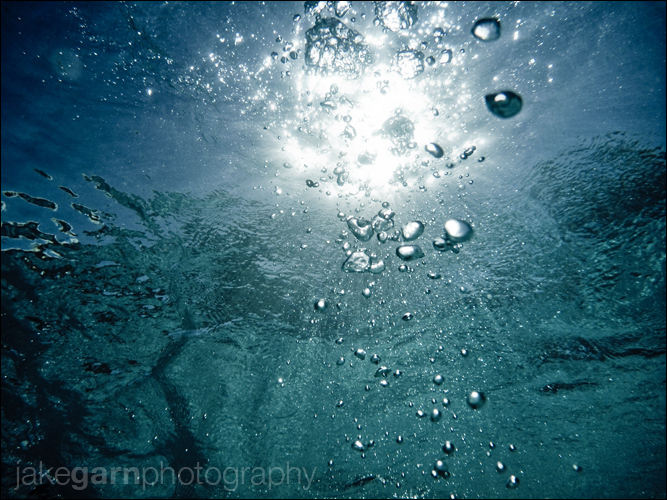 So, I decided to give some underwater images a try. What better way to start out than with some relatively inexpensive, easy to use point-and-shoot cameras? 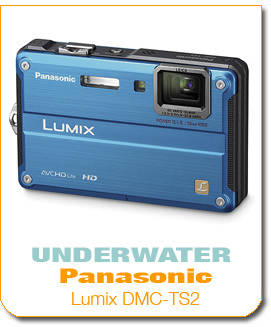 Both are 14 megapixels, both can go underwater for up to 33ft, and both retail for around $300 or less at B&H. 14 megapixels for $300? Just five years ago I would have had trouble wrapping my head around that… my how times have changed! The Panasonic Lumix comes with a couple cool little extras, like a rubber camera case, a plastic battery case and a CD that I’d never look at. Other than that they come with almost identical offerings. There is one difference in how the batteries recharge though. 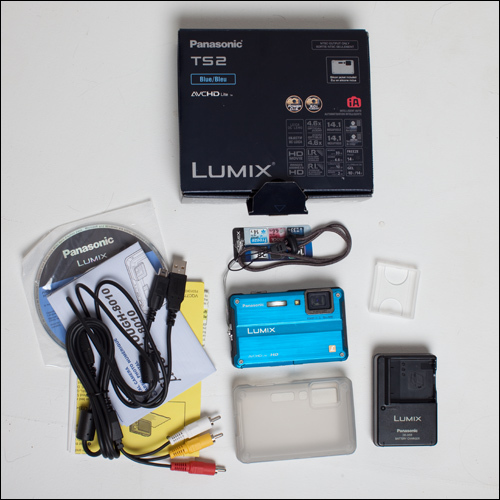 The Panasonic Lumix comes with a separate battery charger, however you have to plug the Olympus camera TO the battery charger with the USB plug. 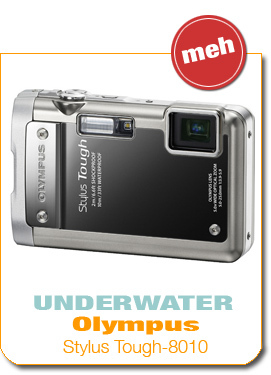 To me the Olympus design is absolutely unacceptable. For one, if you’re traveling with it you need to remember to bring the chord AND the battery charger that plugs into the wall… two, you’ll have to remember to bring the chord home with you… three, and this is the big one, you cannot buy an extra battery and charge it while the camera is in use. Score one BIG point for the Panasonic Lumix. The Olympus comes with 2GB built in memory, which is really cool, but the Lumix comes with an LED light for video, which is also really cool. I can’t really say which one is better because both of them would be AMAZINGLY convenient during that one or two times in your life when you filled up all your memory cards and you NEED a few more picture. Or when you’re 12 feet under water and you want to throw a tiny bit of light onto that eel you’re videoing. I’m giving them a TIE. Anyone interested in purchasing an underwater P&S isn’t going to be extremely picky about minor differences in technicalities, so I’m skipping those. What really matters to me for a P&S camera is whether or not it’s easy to carry around, there is an intuitive interface and button layout and biggest of all that it is FUN to use… and it should take decent pictures. 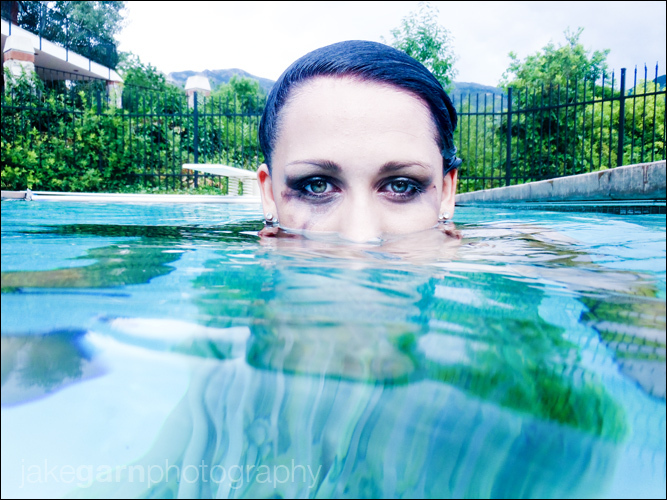 So, I decided to jump into a pool a few times with both cameras and see what I could come up with just messing around! I assumed I would be writing a review about how both of them are great, fun little cameras. I also thought I probably wouldn’t be able to tell much of a difference between them. On this I was very surprised to find out I was VERY wrong I was. I preferred using the Panasonic Lumix much, much, much more and it all came down to how short of time there was between me pressing the button and the camera taking the picture. The Olympus seemed to take an eternity! 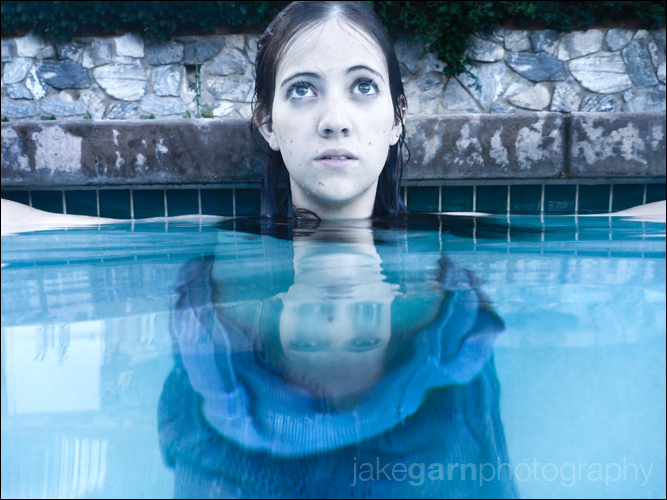 As a photographer I want INSTANT responsiveness. 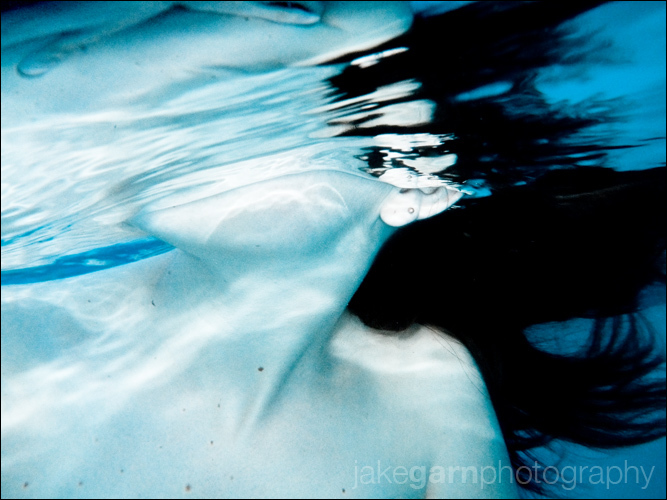 After shooting with both cameras on three separate occasions I went through the images and picked some of my favorites. NONE of these results are straight out of the camera, I’ve taken all of them through my standard development process in Lightroom. It should be noted, for all of you purists out there, that this sort of tweaking has gone on in the darkroom long before a computer was invented… in my opinion a photo is not finished until it’s been tweaked. So tweak I did! Here are the results, grouped by camera. Results From the Olympus Stylus Tough! Results From the Panasonic Lumix! 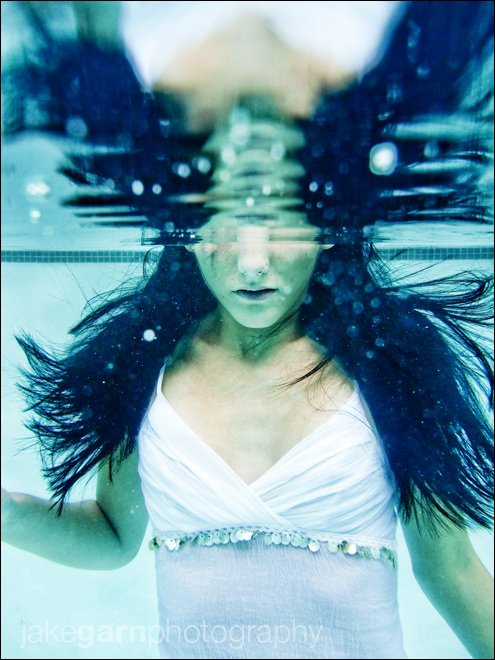 I had a blast shooting underwater. If you live anywhere near a source of water I think the $300 for either of these cameras is well worth it, if nothing else just for the fun factor! I got plenty of useable images from both cameras, one wish would be that they could shoot in RAW format rather than JPG but for $300 I can’t complain too much! I’m very excited for that, but until then back to the results. Overall the Panasonic Lumix‘s response time made it much more fun to use and I was able to catch the decisive moment much more easily. Also, since it was quicker I could get an extra shot or two off while holding my breath. 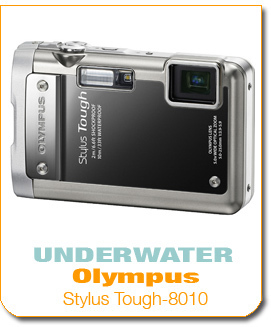 So how do I rank the Olympus Stylus Tough? Well, it took great pictures but the slight delay from pressing the button to opening the shutter was very annoying… that loss in “fun-factor” and ability to capture the “decisive moment” gets it a solid luke-warm rating. Special thanks to the models: AshlÃ© Hansey, Chloe Roberts and my beautiful wife Jenny! So the Lumix it is. Great review! I have been curious about shooting underwater, and at this price point and the amazing results you got I am going to have to try it. Hey man, I know your images are processed, but it’d be great to see an update to this post with your impressions of image quality SOOC. Been looking for a little p&s to carry around, shoot the little tyke, get wet, not get nicked when shooting in the London Underground, etc. Houser – Image quality Straight Out of Camera (SOOC) was very satisfactory. 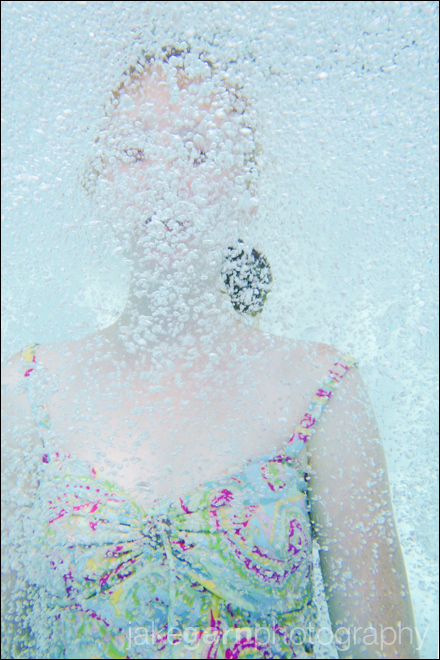 All of the underwater images suffered from low-contrast issues but that was more a result from the water (which was clear by not crystal clear) than the camera. In comparing the SOOC images on both cameras I wasn’t able to determine any advantage one had over the other, both SOOC images had some issues pixelating or getting artifacts if I tried to stretch the tonal ranges too much, but this is to be expected from any JPG image. All in all I’d say they both performed well for what they are, but if you want complete control over aperture and shutter speed and the power of a RAW image then the Aquatech Housing that I’m reviewing next will be really interesting to you. About six times the cost of these P&S cameras but it will allow me to take my 5D Mark II underwater. Thanks for the update man. I think I’ll probably pull the trigger on the Lumix today. 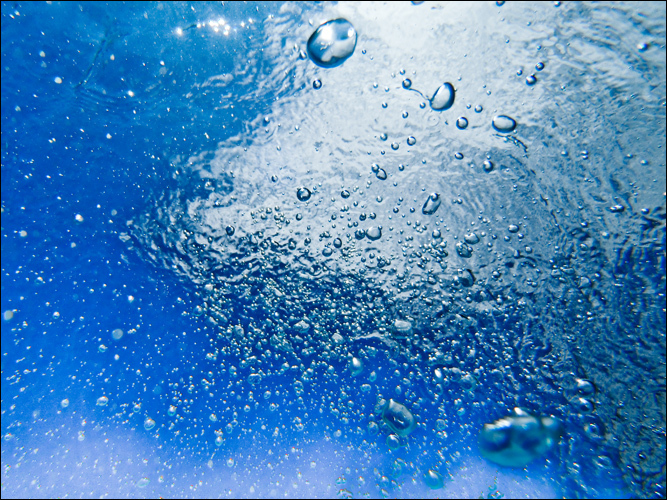 I’ve been looking for a decent walk around camera (I have a BB not an iPhone, so…..) and also one that is submersible (…you know…. now that summer is coming to a close, of course). I don’t know if you feel this way, but sometimes I feel like people “expect” a certain style of level of imagery from you. Many time, I want to go back to those fun days when we all took crappy photos and just delighted in the magic of photography. Having one of these and not having to haul out “the monster” every time sounds kind of appealing. 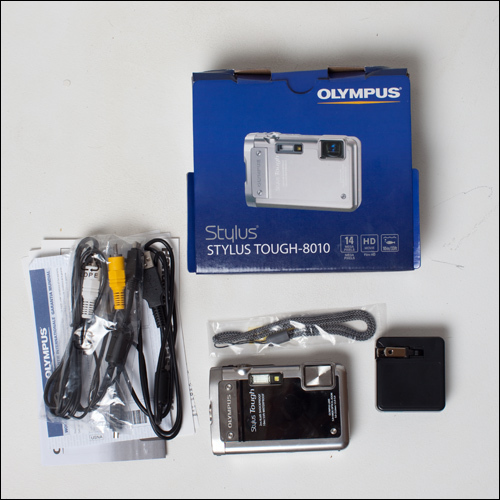 Hey Jake, I have the olympus stylus tough 8010 and if you go into settings and take shut off the opening video and the sounds it makes the camera a LOT faster. Then it just turns automatically on in a matter of seconds and is ready straight away for the shooting mode. 🙂 I had to search for that online when I bought it because it annoyed me it took so long to turn on. 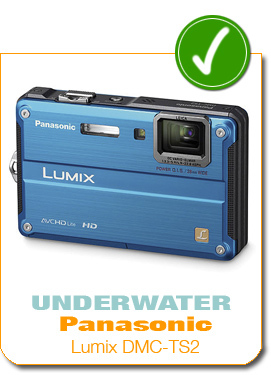 Thank you for very nice underwater camera review. I found it very useful and helpful. I appreciate your effort which you have put in this article. Keep up the good work continue. have a nice day. be happy. 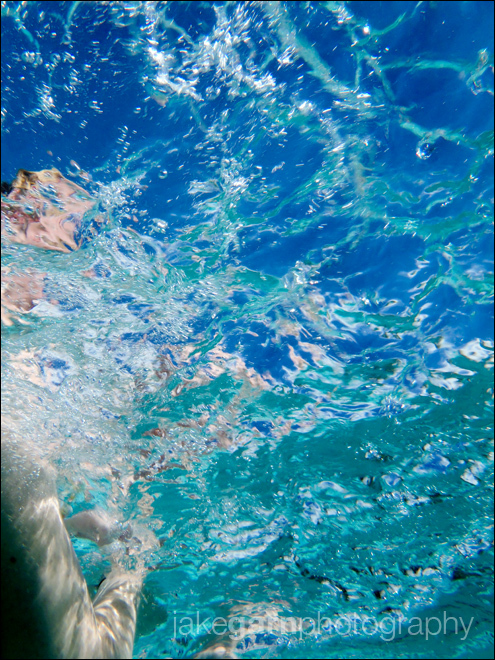 By far the best waterproof cameras are Canon. 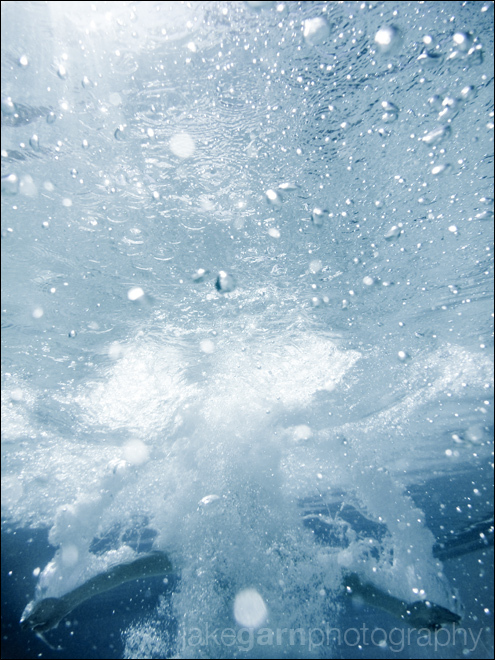 For the widest selection of Canon waterproof housing cases and cameras, be sure to check out canon-waterproof.com. 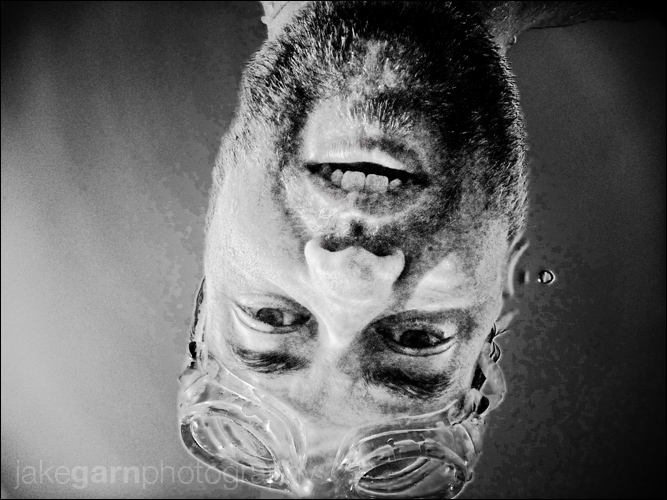 Happy diving!